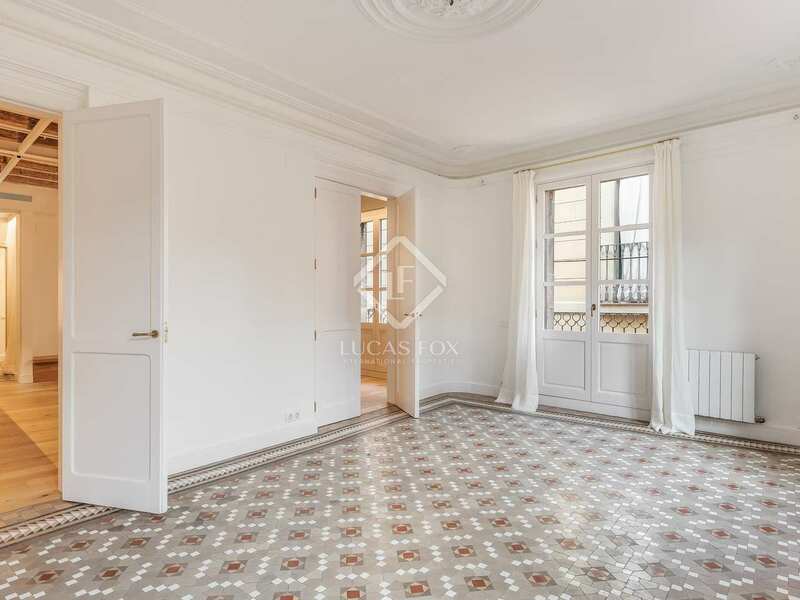 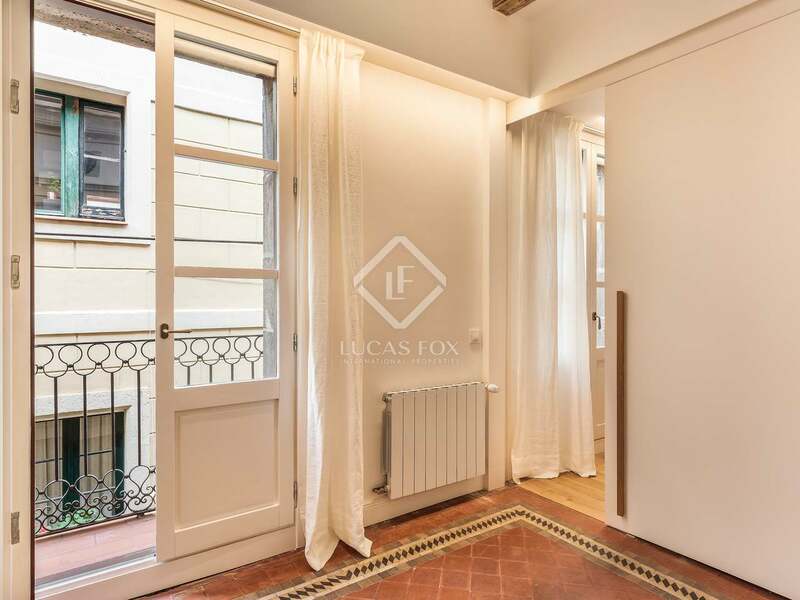 Fantastic renovated 2-bedroom apartment on an attractive street with views over Plaça George Orwell and the Funicular of Montjuic. 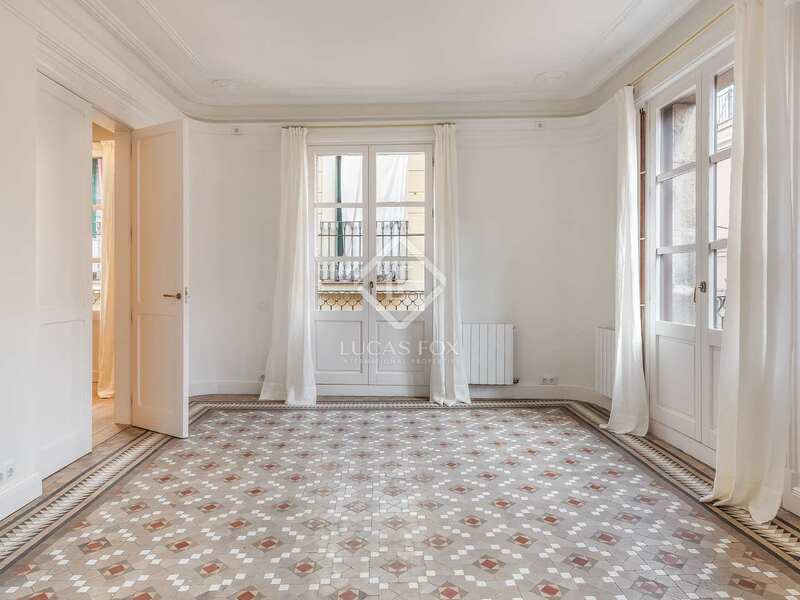 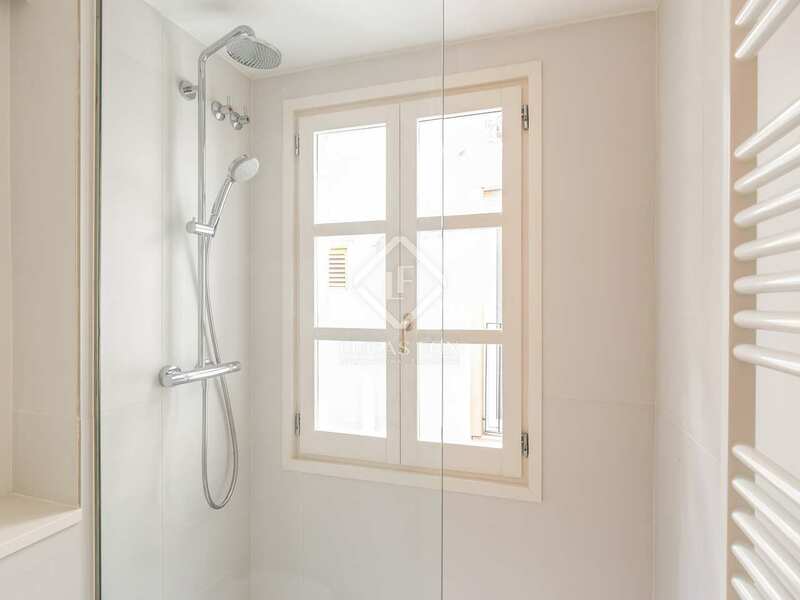 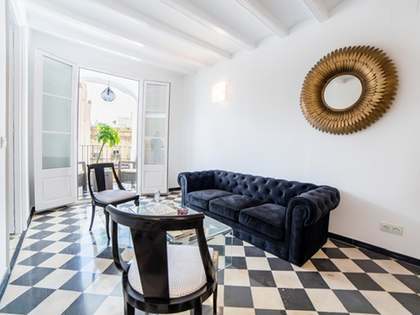 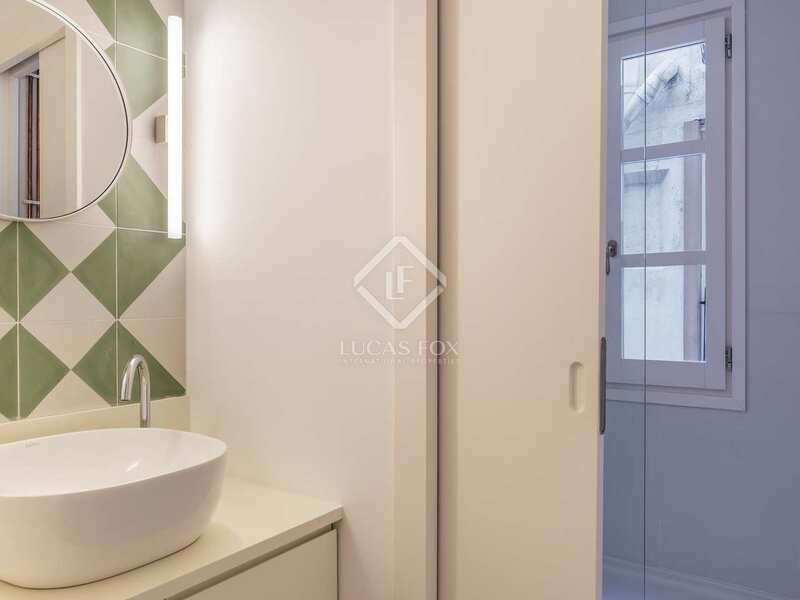 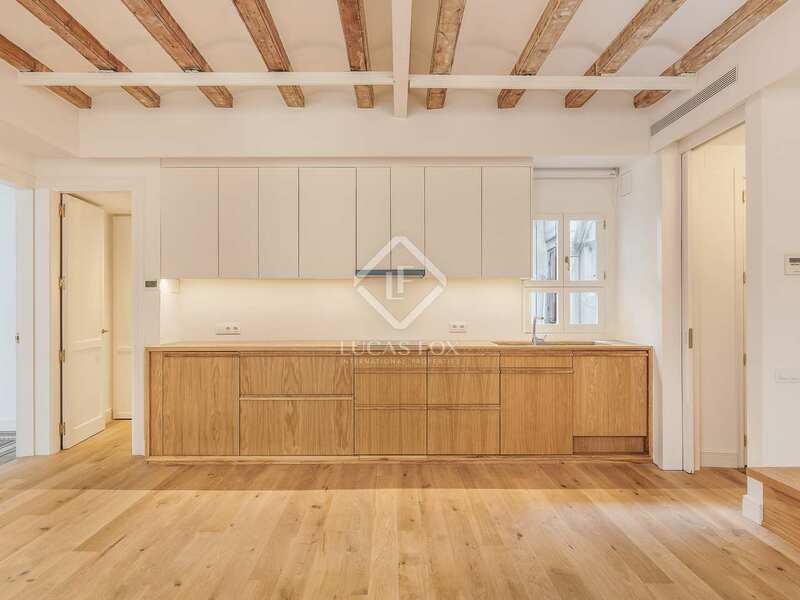 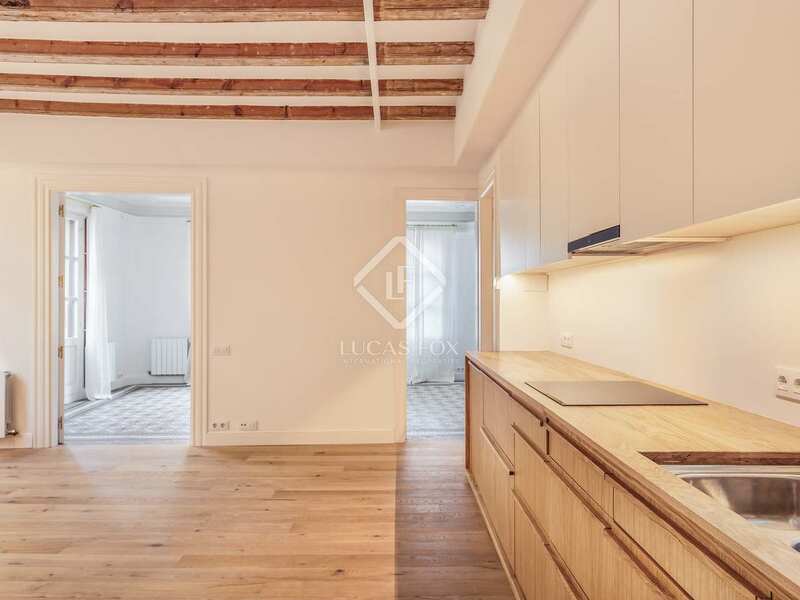 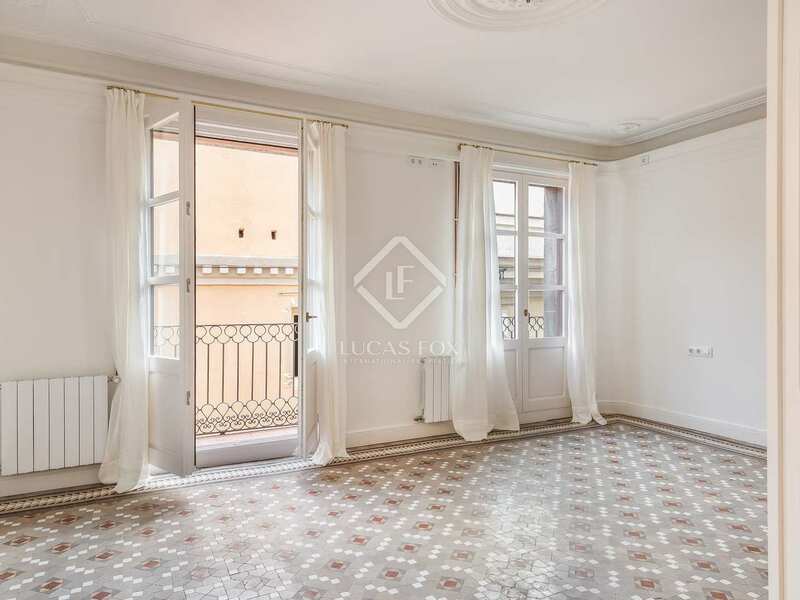 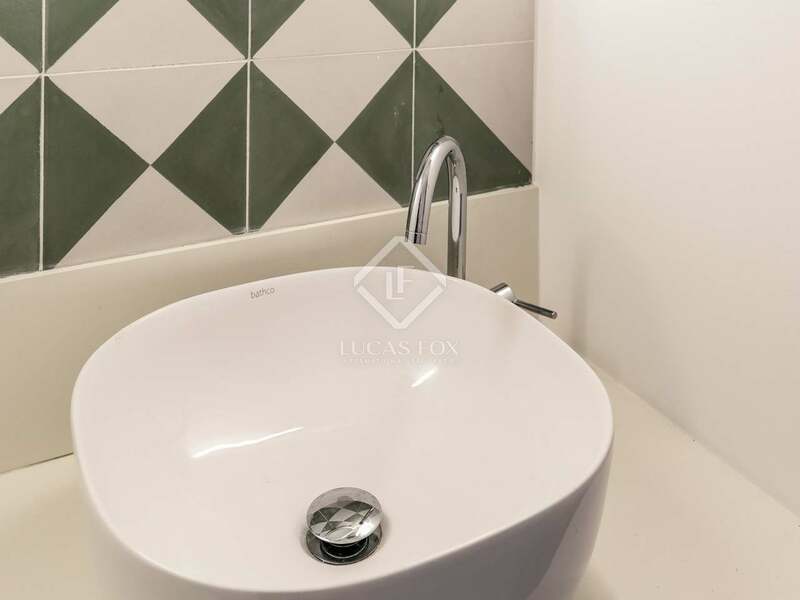 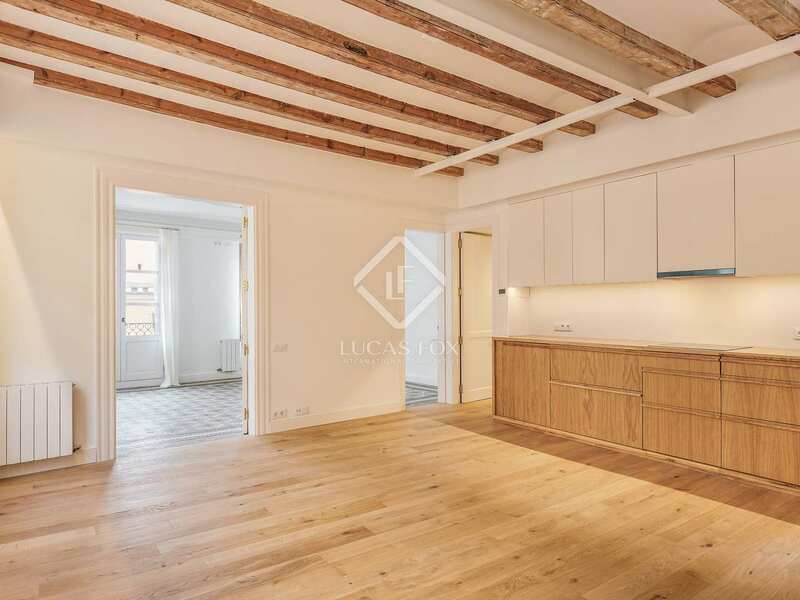 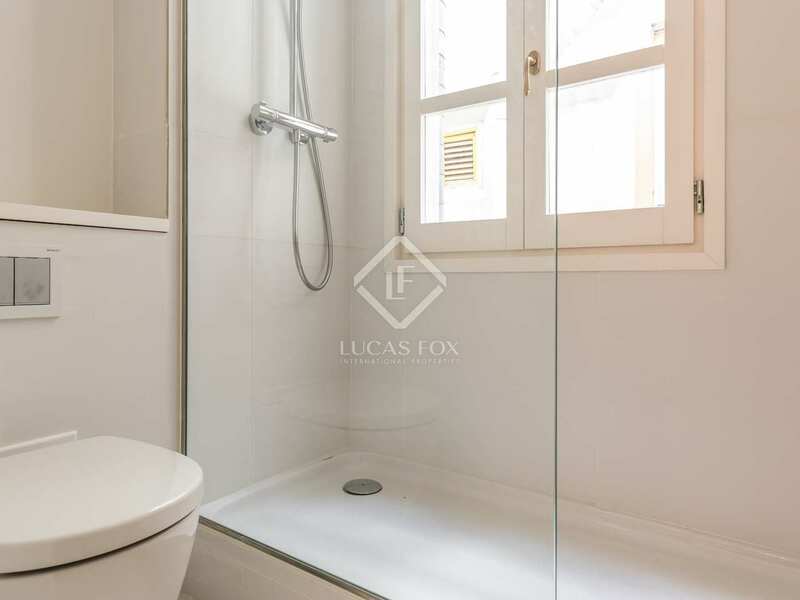 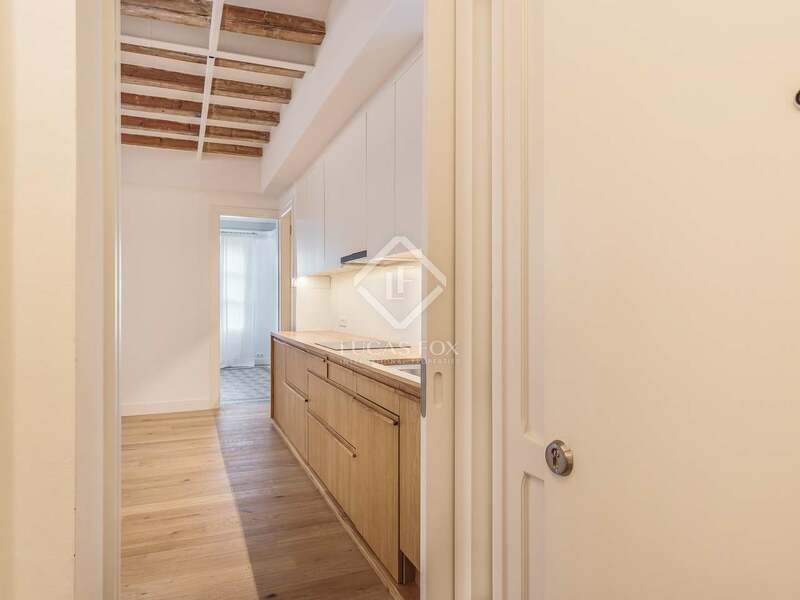 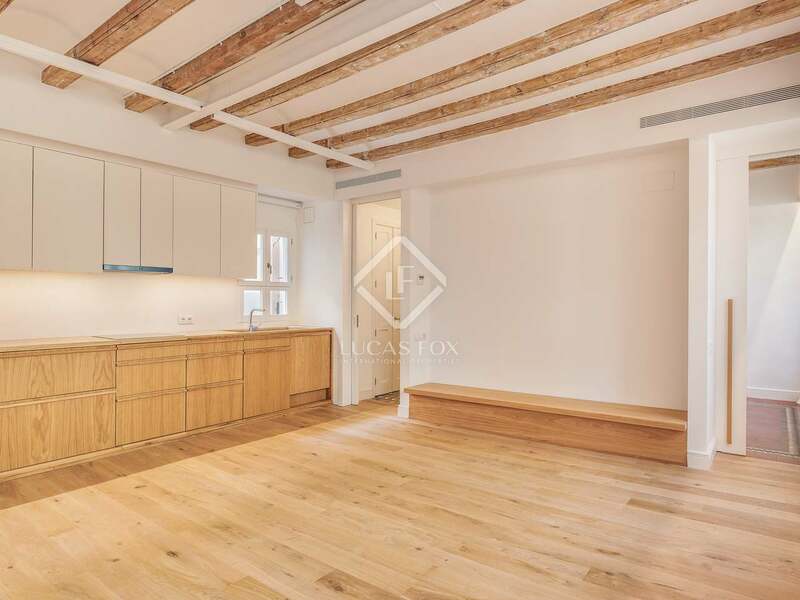 Located in a corner building overlooking a well known square in Barcelona Old Town, we find this newly renovated 2-bedroom apartment for sale. 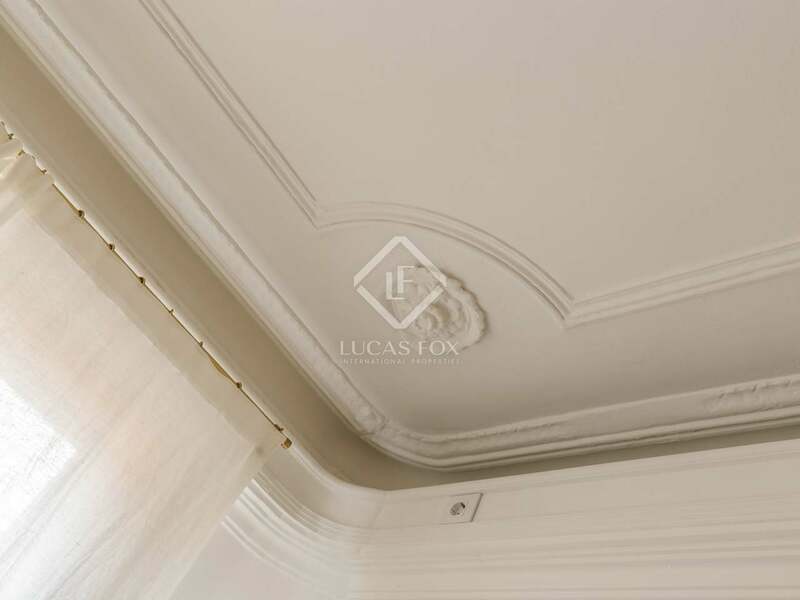 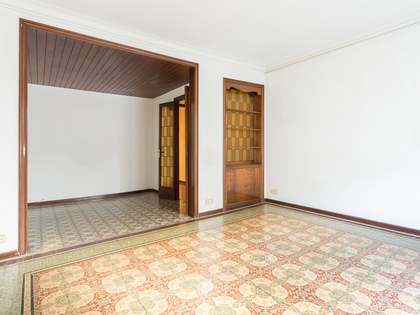 It is situated in a renovated turn-of-the-century building with a lift and the property, although found on a typical narrow historic street, enjoys plenty of natural light. 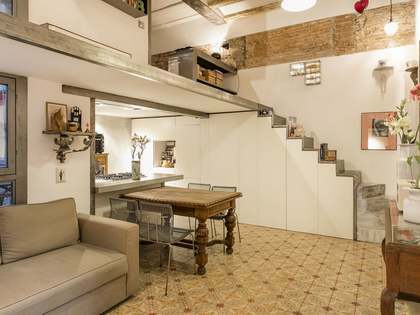 This apartment has a built area of 89 m² plus a grand total of 6 balconies. 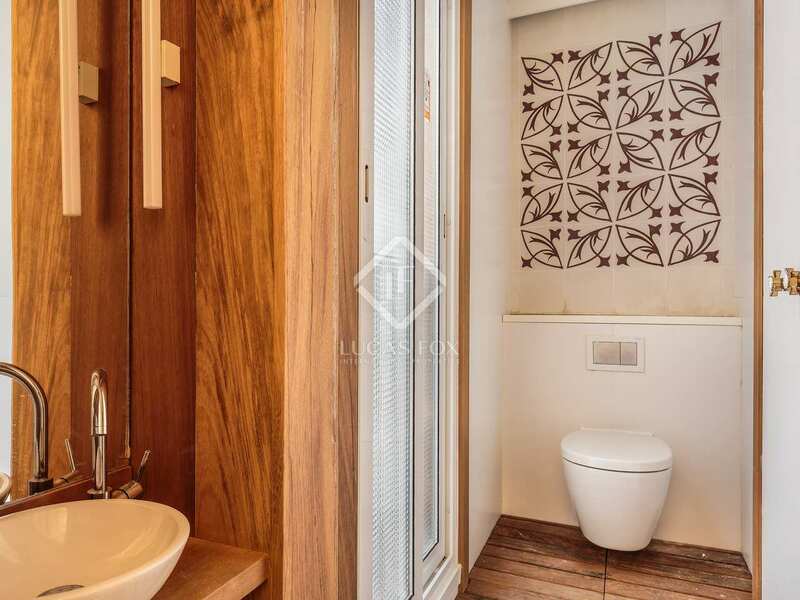 The living, dining and kitchen area are all open plan and there are 2 bedrooms and 2 bathrooms as well as a separate utility room. 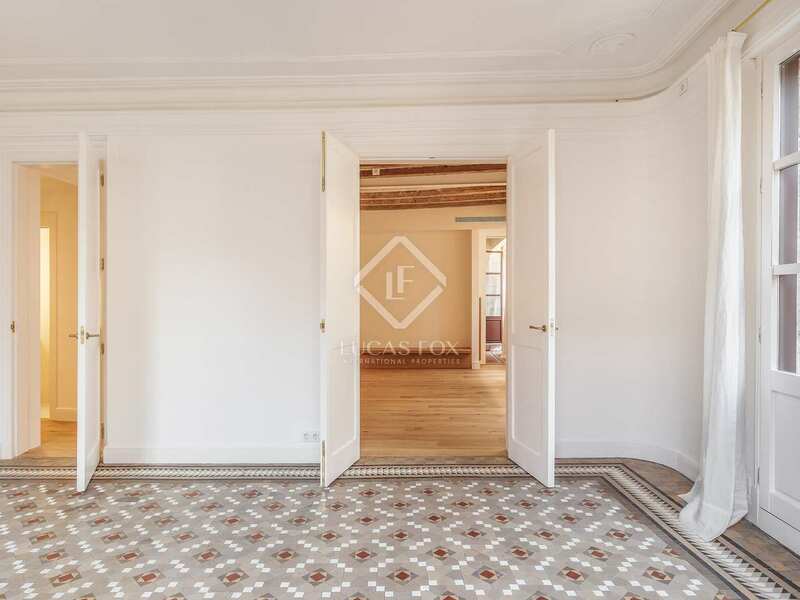 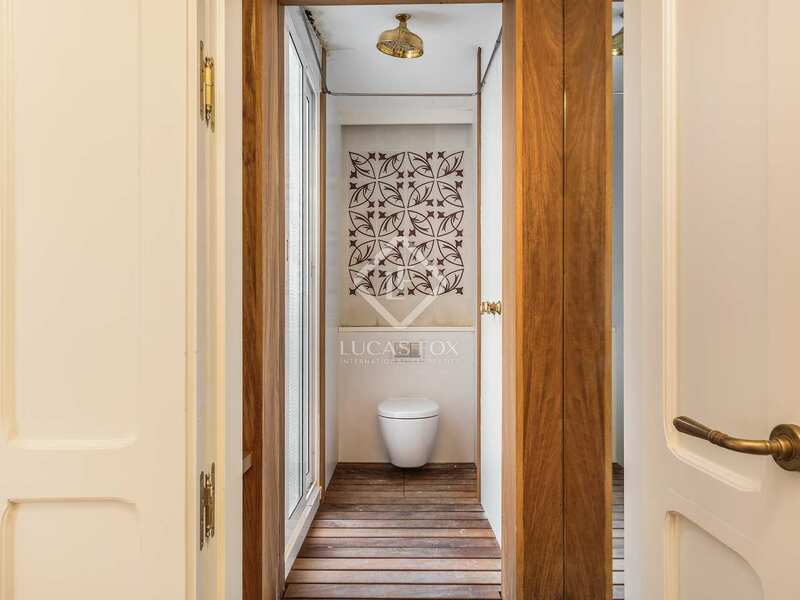 This renovation project has taken place at the hand of Turull Sorensen Architects and combines charming period features such as mosaic floor tiles and high ceilings with the original mouldings with modern design and contemporary finishes. 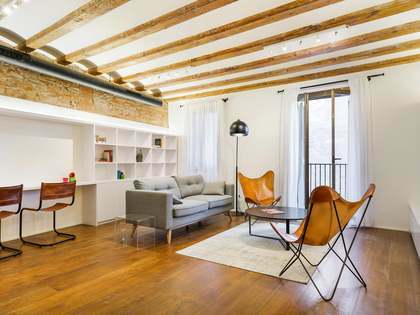 The ideal home or pied-a-terre in historic Barcelona. 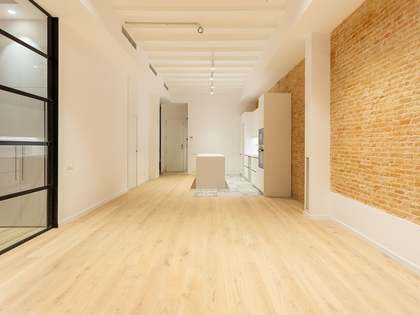 The images are renders, it is a turnkey project under construction, delivery date is 2Q2017. 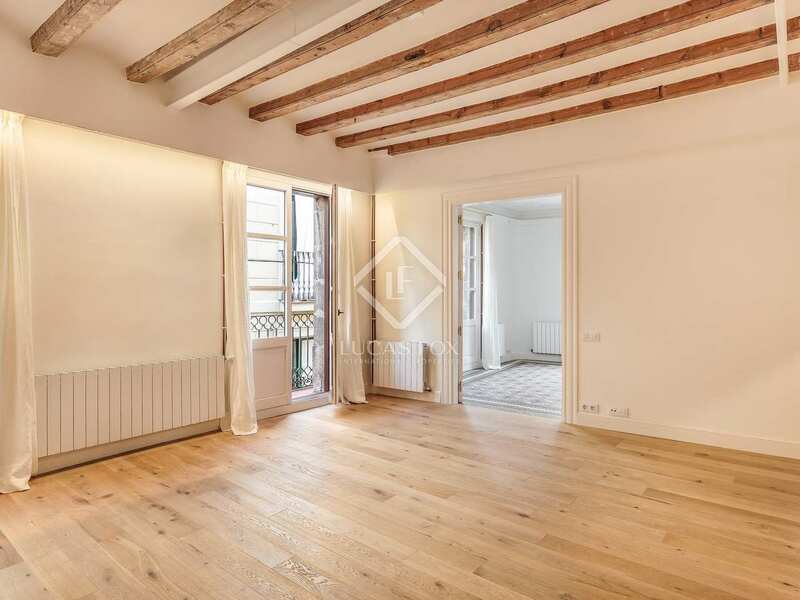 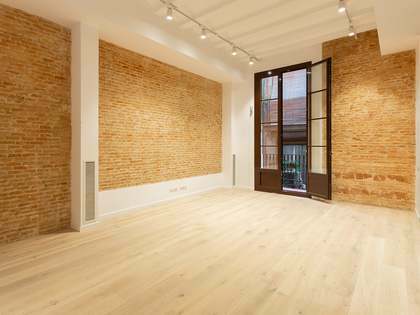 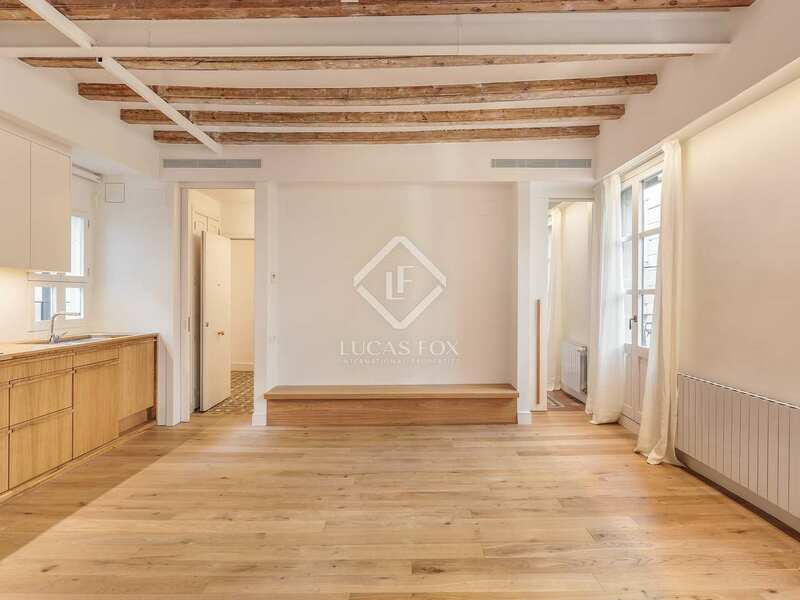 Property located in the Gothic Quarter of Barcelona Old Town, cose to many restaurants on Plaça George Orwell, close to Las Ramblas, the port, Maremagnum shopping centre and the beach.